Audi’s new generation Q5 is very close to enter into the production, but the car manufacturer has something better in mind. 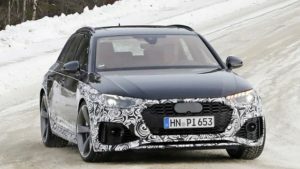 Reportedly, producer plans to add a high-performance version, which will hit the showrooms sometime in 2017, and will be named the 2018 Audi RS Q5. This “fast and furious” SUV has been in under consideration for some time, but the carmaker needed to make a clear difference between the RS Q5 and SQ5 models. Judging by the first reports, they are on the right track. Actually, the development of the 2018 Audi RS Q5 seems like a casual work for the manufacturer. This is because performance-oriented SUV will likely share much of the parts under the hood with the upcoming Audi RS 5. Except of the engine that is believed to be a new twin-turbocharged 3.0-liter V-6, which will be capable to produce more than 450 horsepower, the all-new SUV will also share dual-clutch transmission and all-wheel-drive system. Compared to the SQ5’s 3.0-liter that deliver “just” 345 hp, the new one will definitely make a noticeable difference in power, and thus in class. 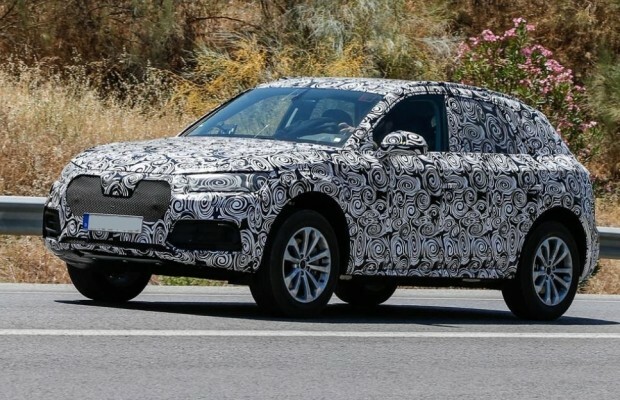 The regular Q5 model is going to have a big number of changes on the exterior, and essentially, the SUV will be the base for the high-performance RS Q5 model. However, the RS version will definitely have something distinctive and impressive. 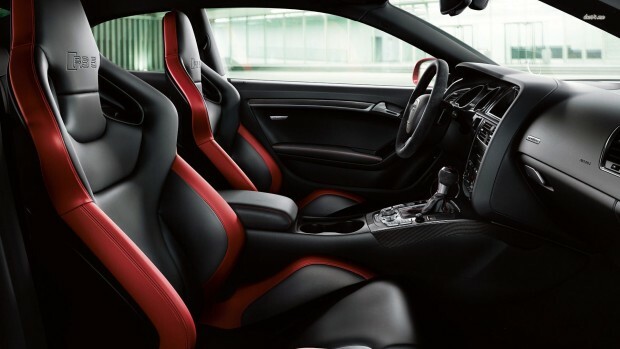 The interior design might feature more exclusive materials and possibly race-inspired bucket seats. Of course, the car manufacturer will load the SUV with the best available equipment and technology. The 2018 Audi RS Q5 for the US market will be produced together with the regular version in Mexico, while we estimate that the amazing SUV could be priced $60K.